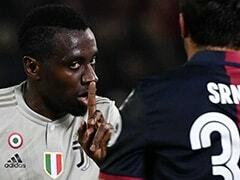 Champions Juventus turn their focus to nailing down an eighth consecutive Serie A title in record time this weekend, days after a row erupted over racist abuse aimed at starlet Moise Kean in Cagliari. 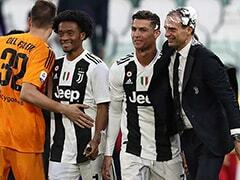 Massimiliano Allegri's side return to their home comforts of the Allianz Stadium in Turin to host AC Milan after their trip to Sardinia on Tuesday ended amid scenes of chaos as Kean and teammate Blaise Matuidi were subjected to monkey cries and racist chanting. 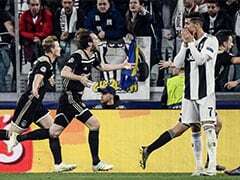 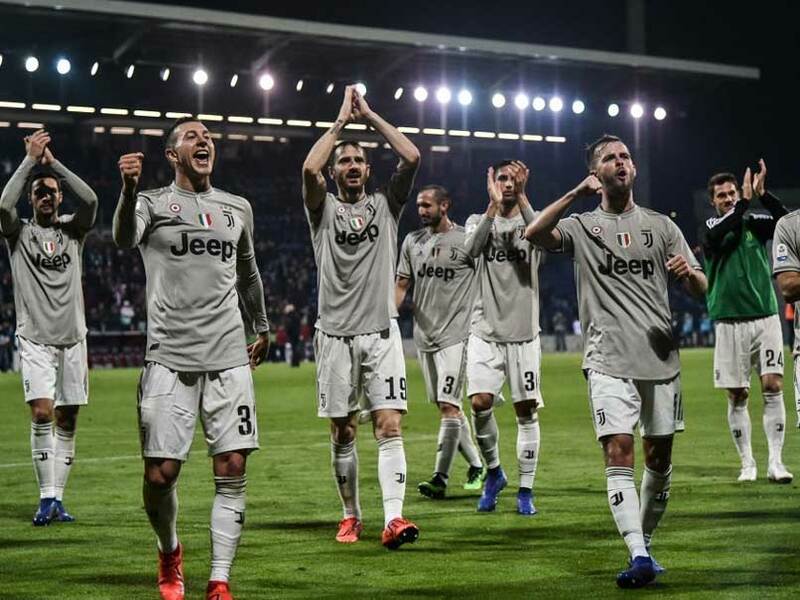 Juventus could win the league title with seven games to spare -- the earliest any team has ever sealed Serie A -- if they beat AC Milan and nearest challengers Napoli lose at home to Genoa.